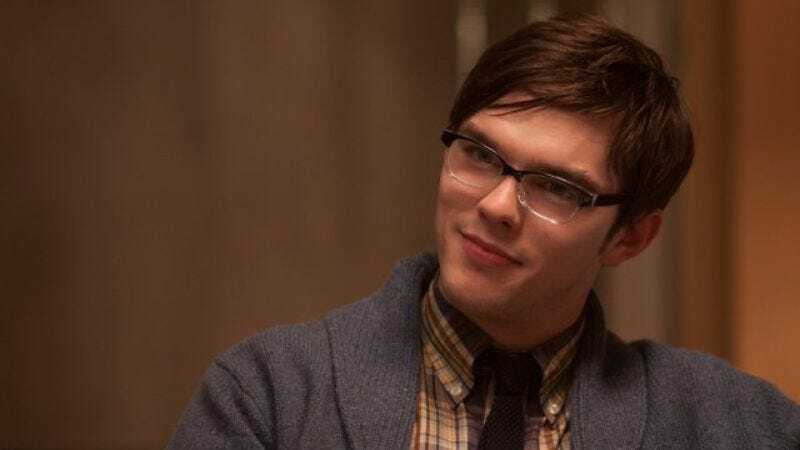 Mad Max: Fury Road’s Nicholas Hoult—who has played war boys, zombies, and beasts—is set to star as real-life human J.D. Salinger in the upcoming biopic Rebel In The Rye, Variety reports. Empire co-creator Danny Strong is set to direct from his own screenplay. His script was adapted from the Salinger biography J.D. Salinger: A Life, written by Kenneth Slawenski. Contrary to what BoJack Horseman may have you believe, Salinger did not, in fact, fake his own death and then lay low in a tandem bicycle shop. But he was the reclusive author of the beloved The Catcher In The Rye, required reading in middle schools across the land. Rebel In The Rye will look at the life and mind of Salinger during his rebellious youth, explore his experiences on the bloody frontlines of World War II, and tell the origin story of his idea for The Catcher In The Rye. Rebel In The Rye will also humanize Salinger by showing that even he experienced writer’s block. J.D. Salinger: He’s just like us! Before he brings the secretive figure to life, Hoult will appear in the upcoming Owen Harris film Kill Your Friends, which is unfortunately not a sequel to the Zac Efron EDM tale We Are Your Friends.